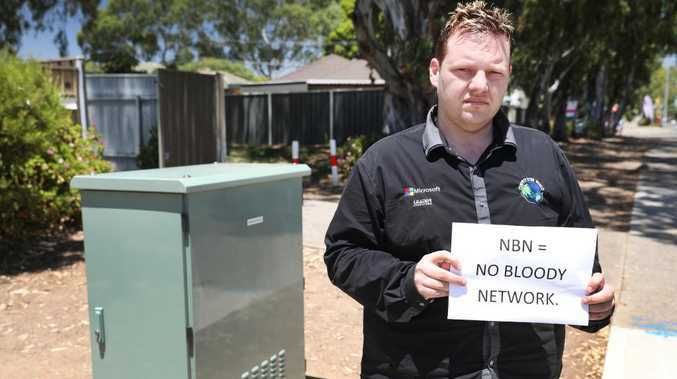 An Adelaide business is taking legal action against the National Broadband Network arguing poor internet connection and speed had caused a downturn in trade. Compute Your World business development manager Kieran O'Rourke said since the Morphett Vale business was connected to the NBN three months ago, it had been running at a $20,000 loss. "We're looking at taking out a class-action lawsuit against NBN Co. for gross negligence and misconduct for failing to acknowledge faults and issues lodged on the Telstra mapping data and continuously and knowingly rolling out the network that had pre-existing issues," Mr O'Rourke said. Mr O'Rourke, who has managed the business for the past two years, said slow internet speed meant jobs were taking three times as long to complete, which had caused a backlog of work. 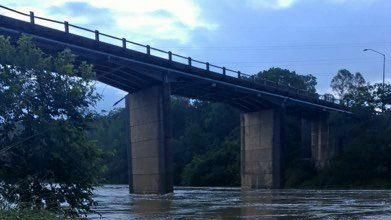 "The area should never have been connected as fibre-to-the-node and should have been rolled out as fibre-to-the-premises because of the ageing copper," he said. "Using mobile networks to support a business which can work on 20-30 computers at one time is an astronomical expense and that's why we are going to take civil or class action against NBN to cover the cost and losses." Government stands by mixed tech NBN in submission to parliamentary committee. 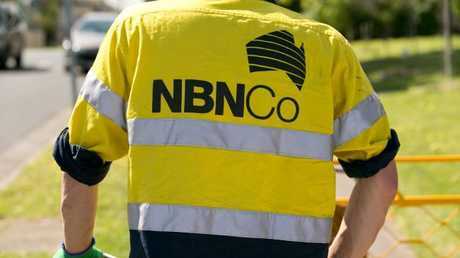 An NBN spokesman said there were 45,861 active NBN users across the Marion, Onkaparinga and Mitcham council areas. "The vast majority of these users are enjoying a fast and reliable service," the spokesman said. "We do acknowledge that some people might be having challenges, we encourage these people to talk to their provider to discuss issues or the need for a faster connection." Kingston MP Amanda Rishworth said she was constantly contacted by residents and businesses complaining their copper NBN connection was slower than the previous ADSL. "The existing copper in southern Adelaide has been eroded and is poor quality," Ms Rishworth said.